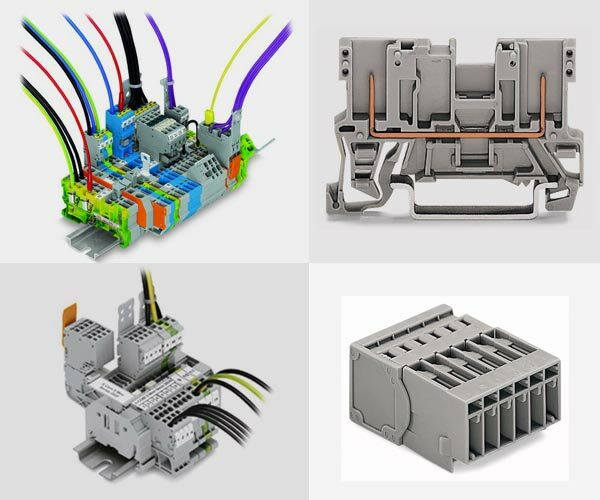 Our range of products include wago connector terminal block, wago 2 connector terminal block, wago pcb terminal block, modular terminal blocks, multi connection blocks and pcb. 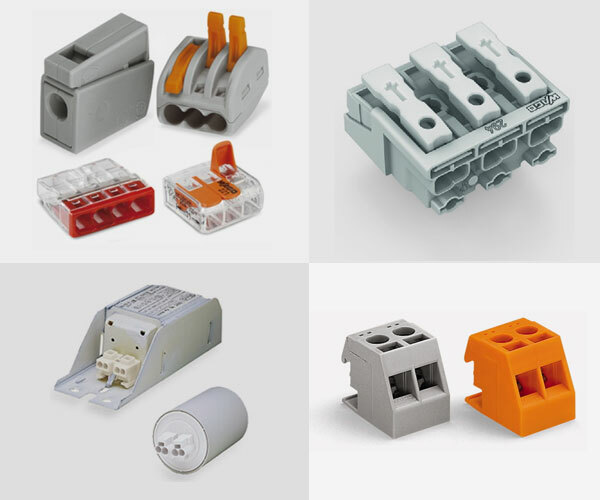 Meeting the demands of customers as a supplier, supplier, wholesaler and trader, we are engrossed in offering Connector Terminal Block. DIN rail terminal blocks were forever changed when WAGO introduced its patented CAGE CLAMP® spring pressure termination technology in 1977. This reduced wiring time by up to 50%, while delivering a reliable, maintenance free connection independent of operator skill. X-COM® and X-COM® S, as well as X-COM® S MINI pluggable rail-mount terminal blocks are the modular system for time- and cost-saving system wiring. X-COM® systems are ideal for system wiring especially in switchgear and control applications (e.g., railway technology). 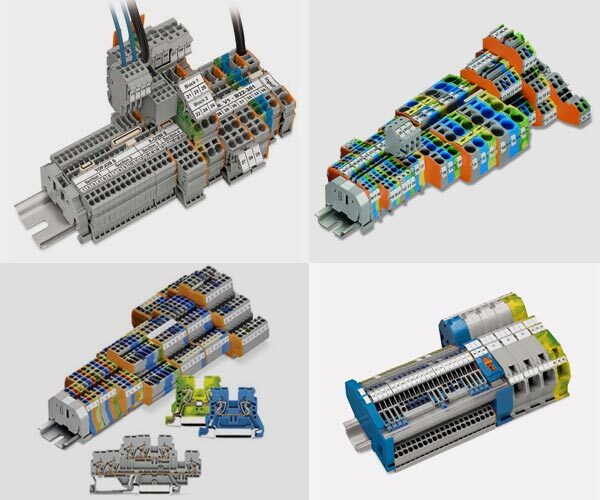 The pre-assembled and pluggable X-COM® and X-COM® S systems offer X good reasons for using them: On the one hand, connectors can be pre-assembled independently of the final assembly and pre-assembled groups can be tested before assembly. Whether it is for terminating solid conductors with one another or solid, stranded and fine-stranded conductors together, WAGO has the right connector to meet your most varying requirements. WAGO terminal blocks and connectors have proven themselves beyond a shadow of a doubt for more than 35 years now. In control cabinets or junction boxes, or on carrier rails – the reliability of these products makes them ideal for use in building automation and power engineering, in the automotive industry, in traffic and process technology and in mechanical engineering.